Call us psychics, but we predicted that Olivia Munn would show up to the 2018 MTV Video Music Awards looking like an ethereal creature long before she first stepped onto the red carpet tonight. The actress consistently wows at virtually every event she attends—from colorful eyeliner to confusingly perfect hairstyles, Munn's glam team is the cream of the crop (although, it doesn't hurt that Munn is a naturally beautiful human). We imagined her getting-ready process was fairly effortless, and today, we caught a glimpse inside Munn's beauty prep ahead of tonight's big show. Makeup artist Carly Fisher took inspiration from Munn's dress to create her pale purple eye shadow and dewy skin: "Her dress was a beautiful purple, so I added a lavender accent to her eye. I also, added flecks of glitter to the eye to match the twinkle in her dress." Get the full breakdown below. "To begin the makeup process, I started off with the La Mer Renewal Oil, applying it all over the face and neck," says Fisher. "It's important for the skin to be hydrated and fresh while the makeup is being applied. Next, I applied La Mer The Eye Concentrate directly under the eye. Then I applied Cover FX Blurring Primer in the center of the face. This is one of my go-to primers for award shows. It ensures that the makeup lasts all night, and has a blurring effect, which makes my clients look flawless in those carpet photos. Lastly, I applied La Mer Lip Balm to moisturize the lips," says Fisher. 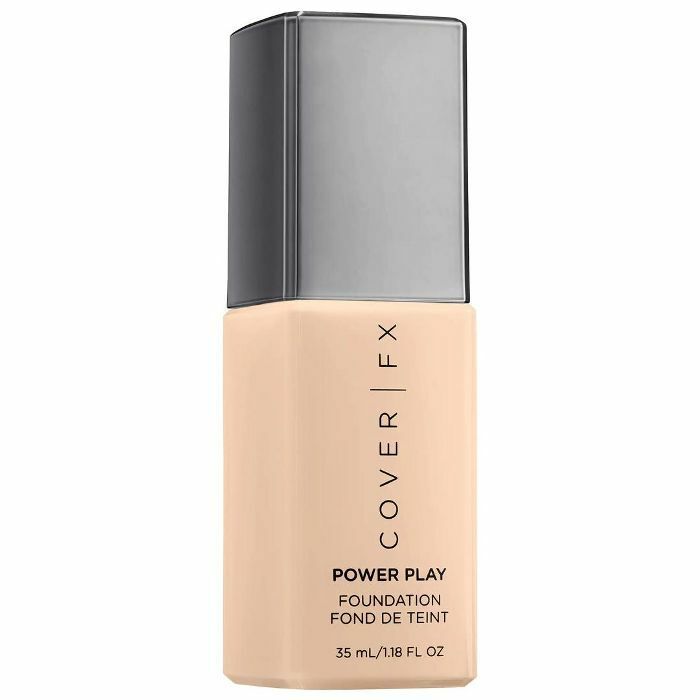 For foundation, Fisher started by applying Cover FX Power Play foundation in shade G50 with a brush, lightly spreading the product all around the face and neck. She then buffed in the leftover foundation with a sponge, concentrating the product on areas where she wanted more coverage. "This foundation controls shine while still having the skin show through," she says. Next up, she used a small brush to apply Cover FX Power Play Concealer (coming soon) in shade G Medium 1 under the eyes and in the center of the face to brighten before pressing in the product with a Beautyblender for a seamless finish. 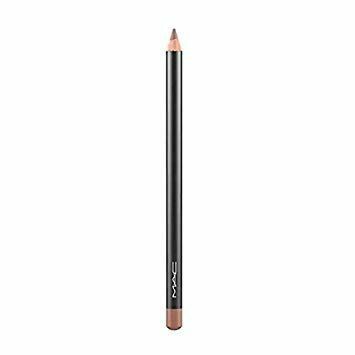 "This concealer is lightweight and hydrating, which prevents the under eyes from creasing," she says. 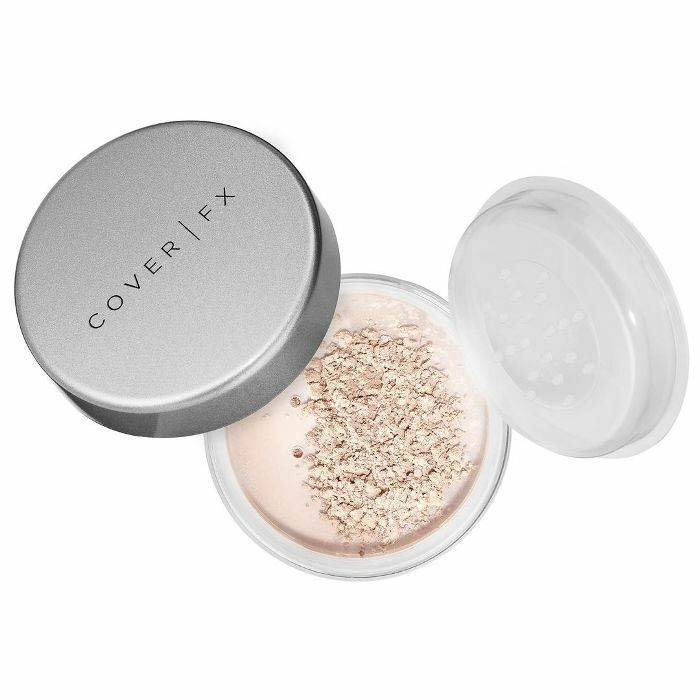 "To powder the face, I used Cover FX Perfect Setting Powder in Translucent Light," says Fisher. "I used a small fluffy brush, lightly pressing the product under the eyes and in the T-zone." Next, Fisher warmed up Munn's face with Tom Ford Shade and Illuminate in Intensity 1. 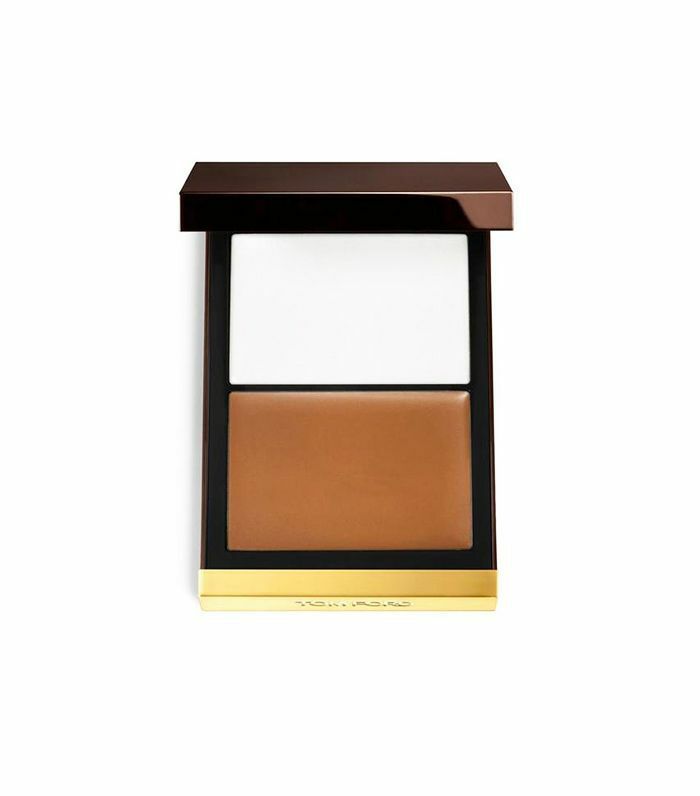 To define the cheekbones, she used a fluffy angled brush to dust Benefit Hula Bronzer into the hallows of the cheeks and along the perimeter of the forehead and the jawline "for a more defined look." Lastly, she contoured the nose with a flat brush, starting from the hollows of the eyes down to the tip of the nose. 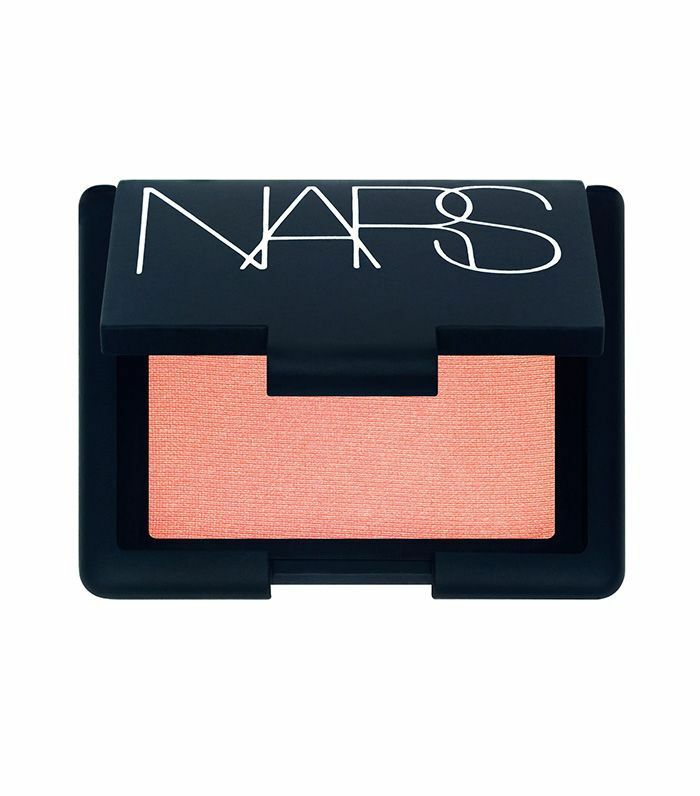 "After I contoured the face, I used Nars blush in Torrid with a fluffy angled brush and I lightly pressed the product onto the apples of the cheeks," says Fisher. Fisher continues, "For eye shadow, I applied the shade Passionfruit from the Sigma Warm Neutrals Volume 2 Palette on Olivia’s lids, blending upward into the crease. Then, I applied Bodyography Glitter Pigment in Stratus. For the lower lash line, I used shade Abalone from the Ocean Jewels Eye Palette from Becca Cosmetics for definition." "For the eyebrows, I used the Kelly Baker Brow Defining Pencil in Brown and lightly filled in Olivia's brows in the sparse areas. 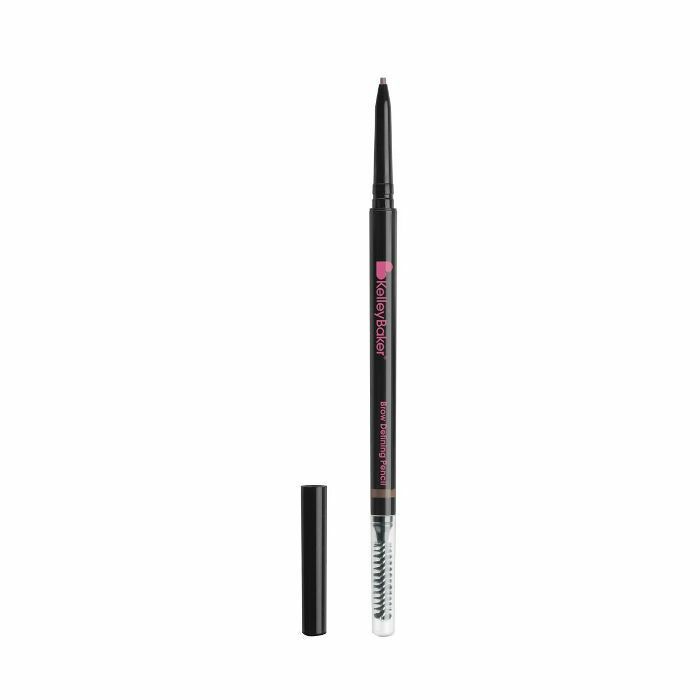 To finish the brows, I set them with the Kelly Baker Clear Brow Gel," says Fisher. Fisher explains, "I started off the lips by using Mac Cosmetics Lip Pencil in shade Oak to outline the perfect lip shape. Then, I used a lip brush and went in with Girlactik Matte Lip Paint in Beauty. To finish the lips, I took an angled brush with leftover foundation to clean up the lips, perfecting the shape." "Lastly, I applied Cover FX Dewy Finish Setting Spray just where I want the skin to be dewy. This is one of my favorite setting sprays. The mist is so soft and fine. It makes my clients glow without them looking too wet," says Fisher. Next, see Munn's unique anti-aging secret.